One of the last large undeveloped tracts on the west end of Galveston Island, the 300 acres of prairie and marsh at McAllis Point offer critical habitat for birds, including sandhill cranes, which nest there from November to March. TPL's current work builds on the successful completion of projects in 2006 and 2007, which together conserved 188 acres. 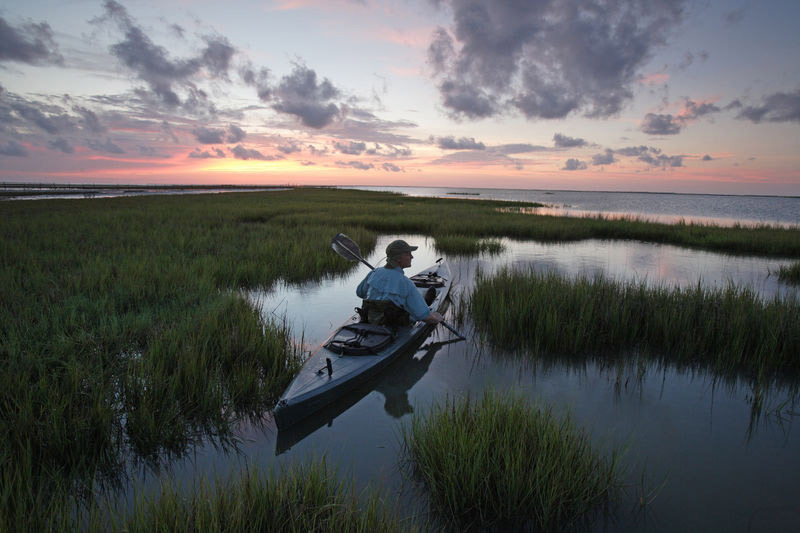 When protected, the land also will provide important recreational access to Galveston Bay. With only a few short months to accomplish this, TPL forged a pioneering partnership with the Texas General Land Office, which agreed to hold the land while funds for permanent public protection can be raised. Public fundraising continues for the $3 million project.